For the last 10 years, Transmobility has been working in Southampton and local Hampshire communities as a friendly, down-to-earth wheelchair access and transport company. 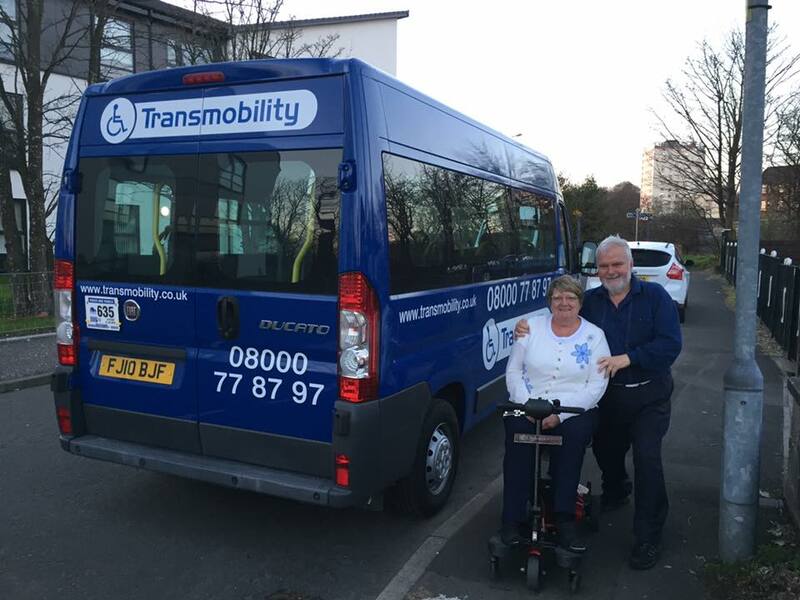 Established since 2008, Transmobility has grown to become the largest wheelchair taxi operator in Southampton, with over 25 wheelchair accessible vehicles. Our mission is to make your journey as straightforward as possible: from appointments to airport/seaport transfers, we always guarantee competitive prices, a wide range of transportation services and excellent customer service. 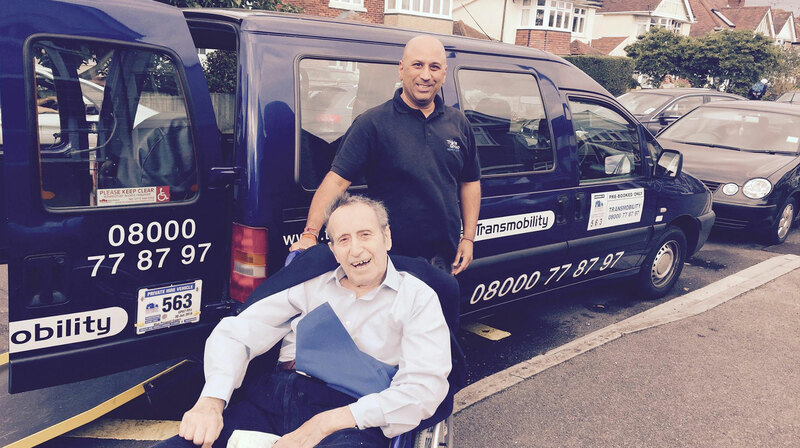 For drivers who go the extra mile, call us today. 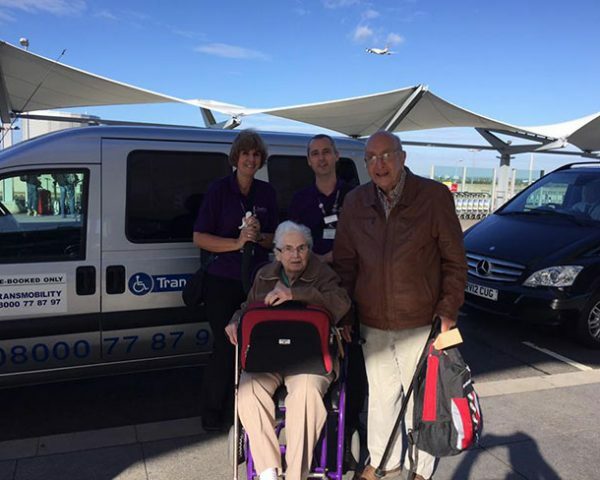 We are proud to boast the largest fleet of wheelchair taxis in Southampton. At Transmobility, we do it all. 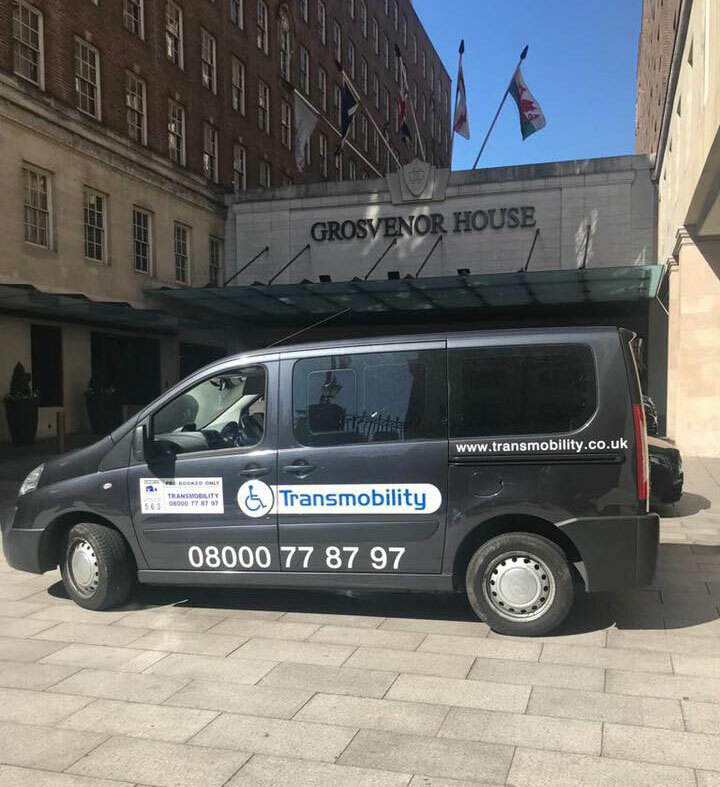 Over the past decade, we’ve developed a variety of transportation services, aiming to provide chauffeur driven cars, coaches and minibuses for all occasions. 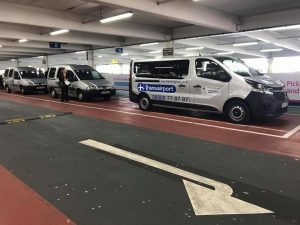 Heading to or from the airport? 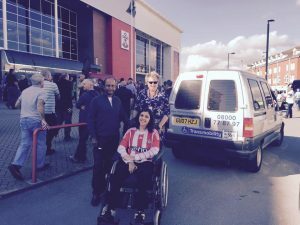 At our heart, we remain committed to providing spacious wheelchair accessible vehicles, so that nobody ever has to miss out on an important event. 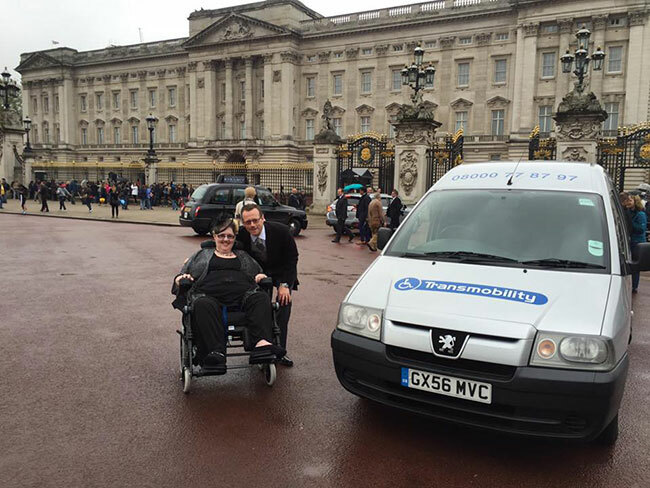 Our prices are pre-booked with the guarantee of the best service at a very competitive price. 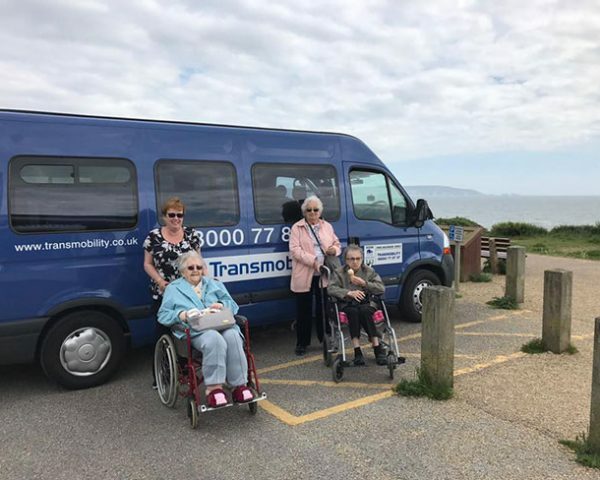 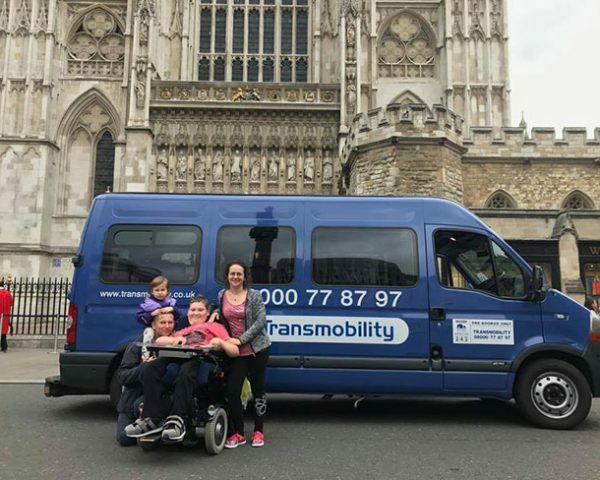 For wheelchair friendly taxis and minibuses in Southampton with helpful, professional drivers, please call Transmobility today on. 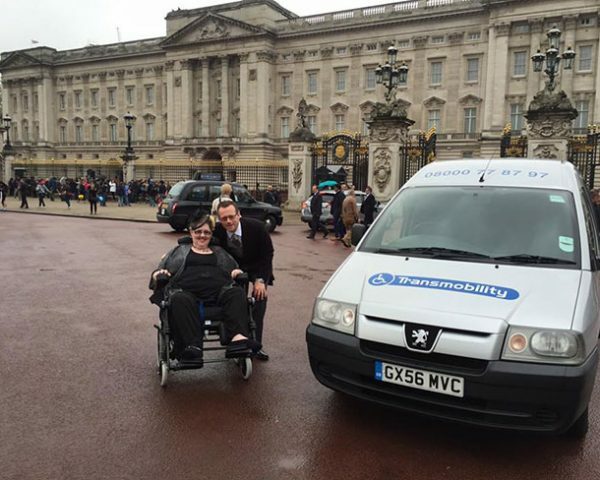 All Transmobility’s vehicles have been specially designed and are fully wheelchair accessible. 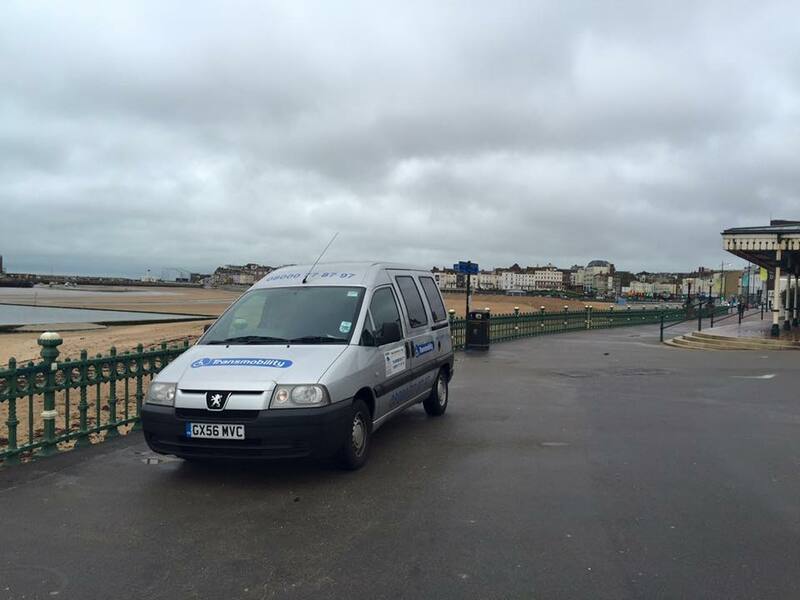 We aim to work alongside you and offer our services 24 hours a day, 7 days a week. For jobs required late at night, advance booking is essential. 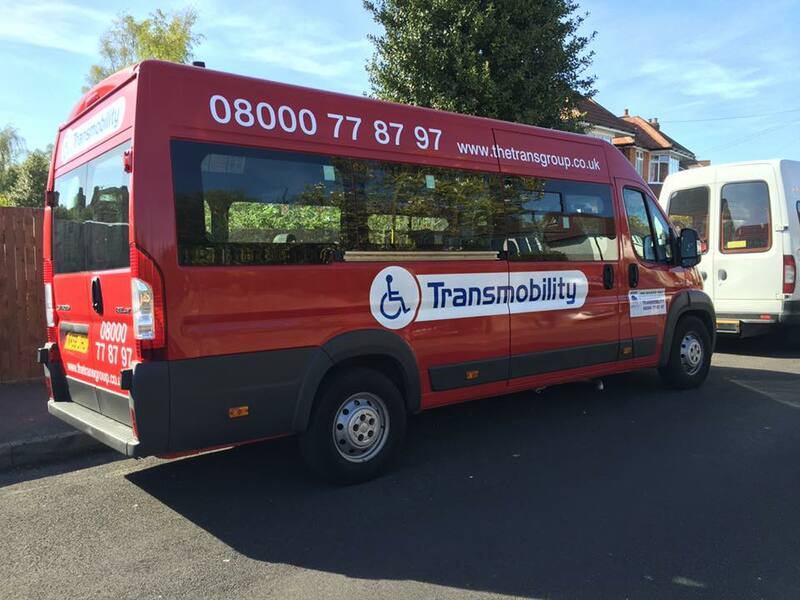 Transmobility is not limited to travel within Southampton; we can also cover jobs nationally to and from Southampton. Fares are fixed over the phone with no hidden costs, what you are quoted is what you pay. 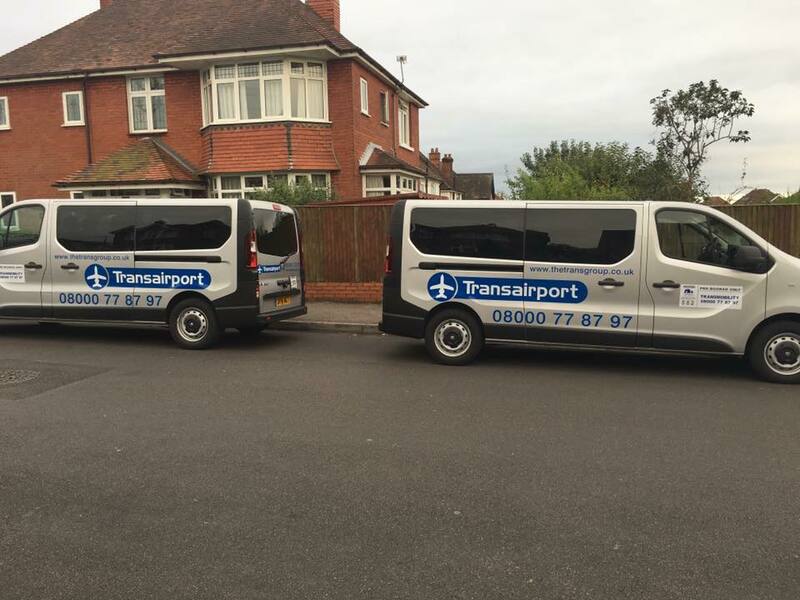 No matter which of our transport services you need, we aim to exceed all expectations. 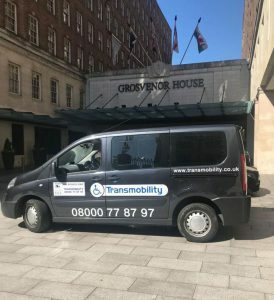 As well as our taxi options, we can provide executive transfers, courier services and media services – if we can tailor our work to your unique requirements, we will. 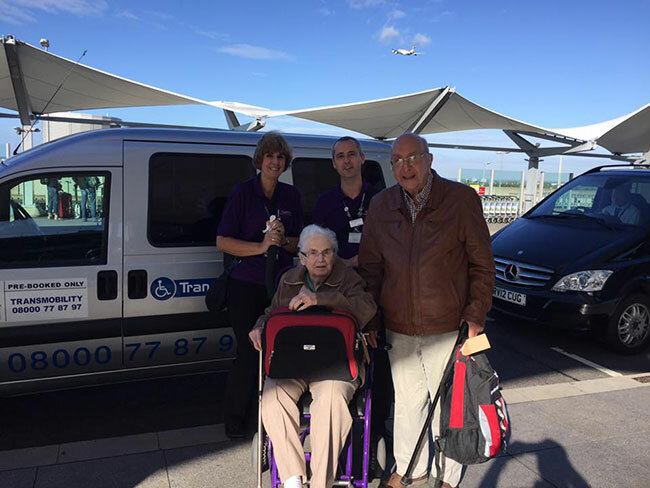 Much of our success has been down to our loyal, returning customers, who’ve supported us because of our punctuality, reliability and knowledgeable drivers. We couldn’t do it without you. 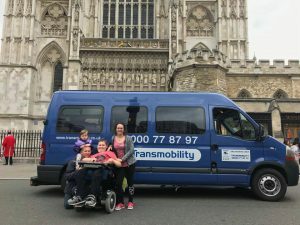 Up to 3 wheelchairs at any one time.